come with a commander blunck’s vermillion racer and a jay’s desert lightning bike. 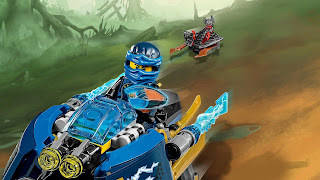 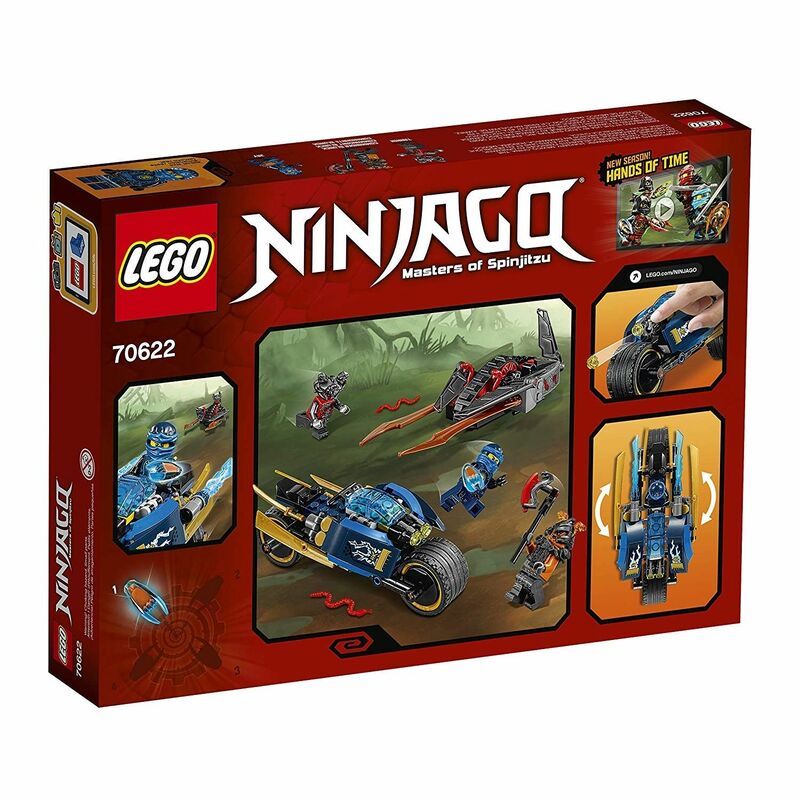 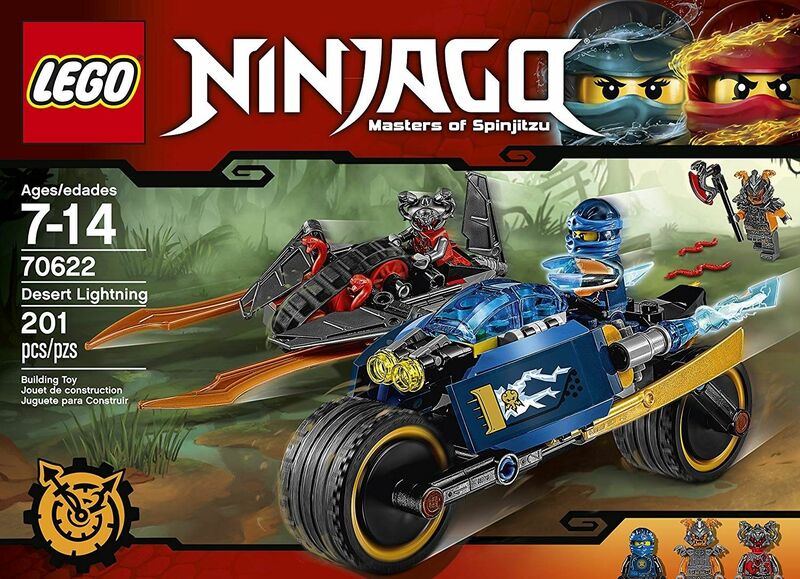 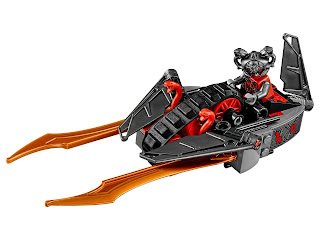 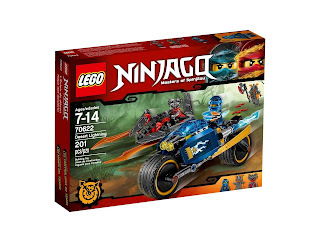 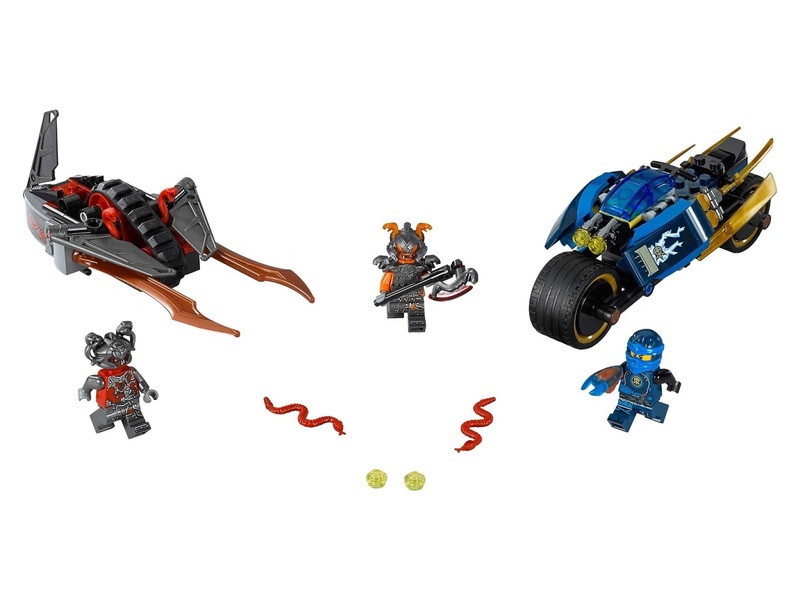 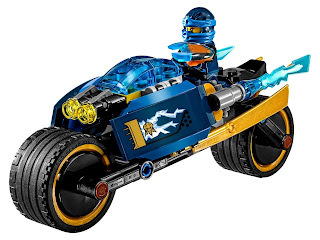 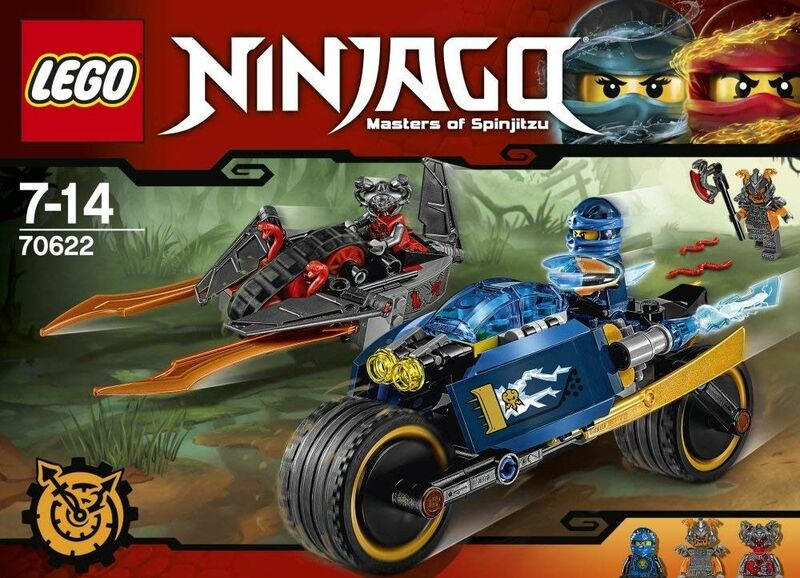 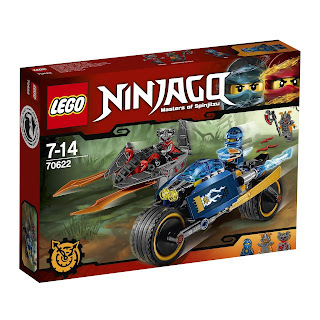 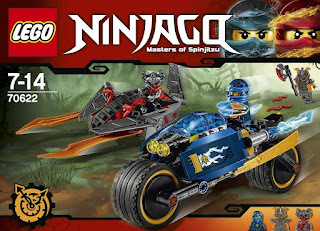 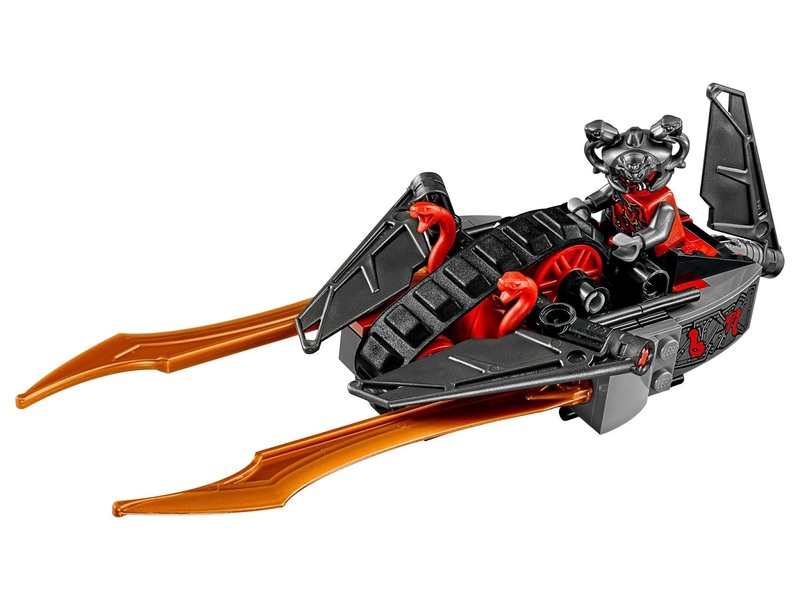 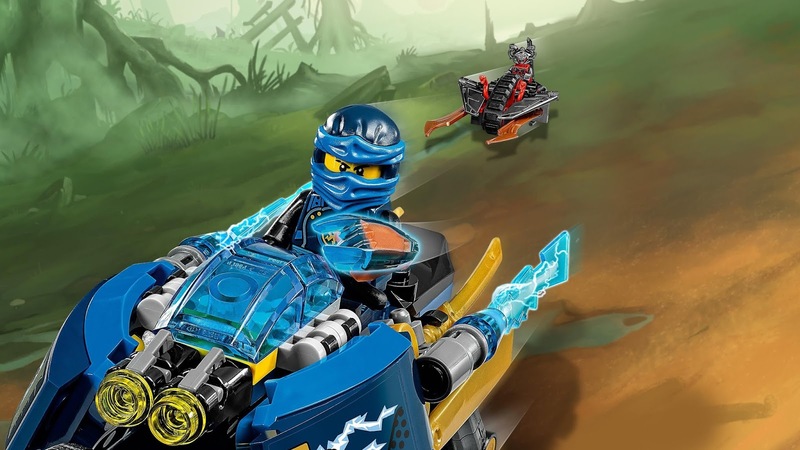 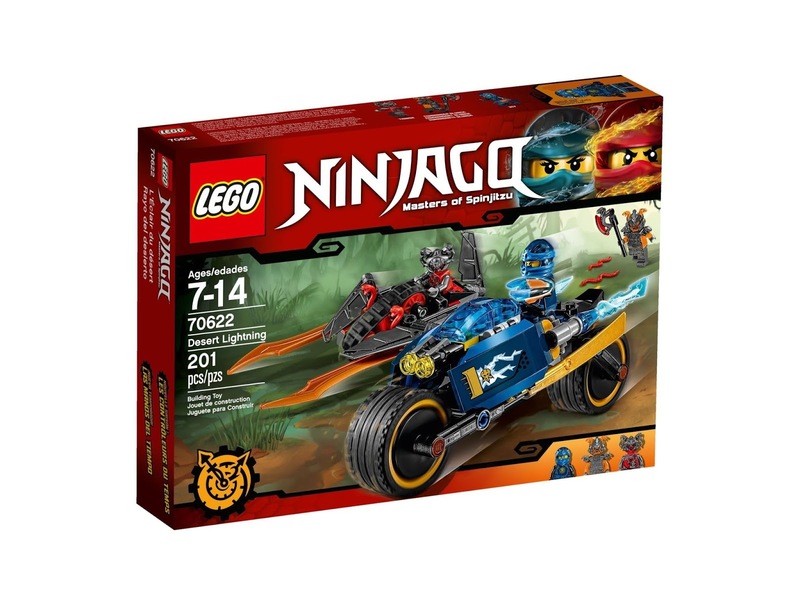 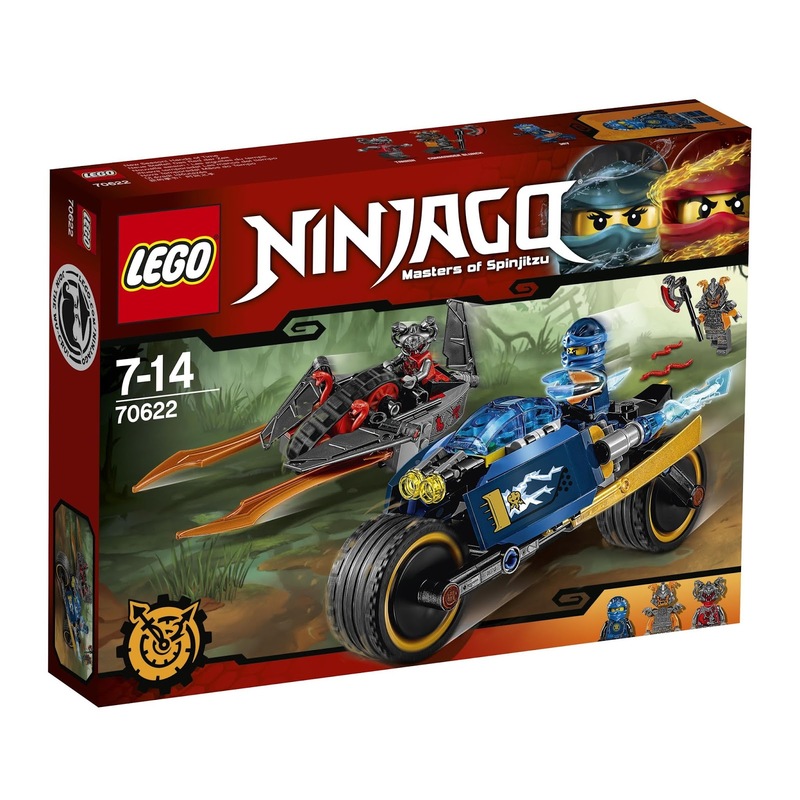 the bike has a minifig seat, big wheels, stud shooting transparent headlight, foldable out lightning bolt booster and golden ninja blades. 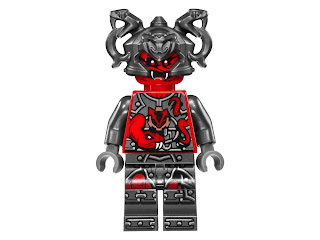 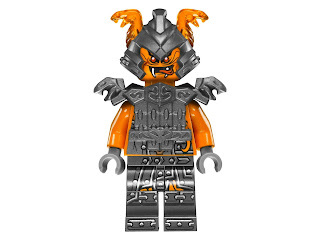 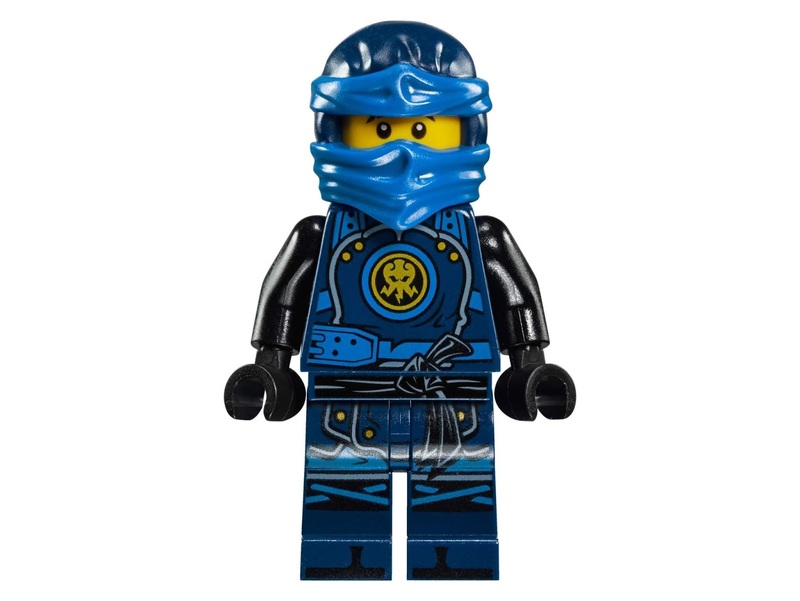 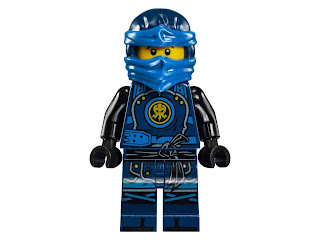 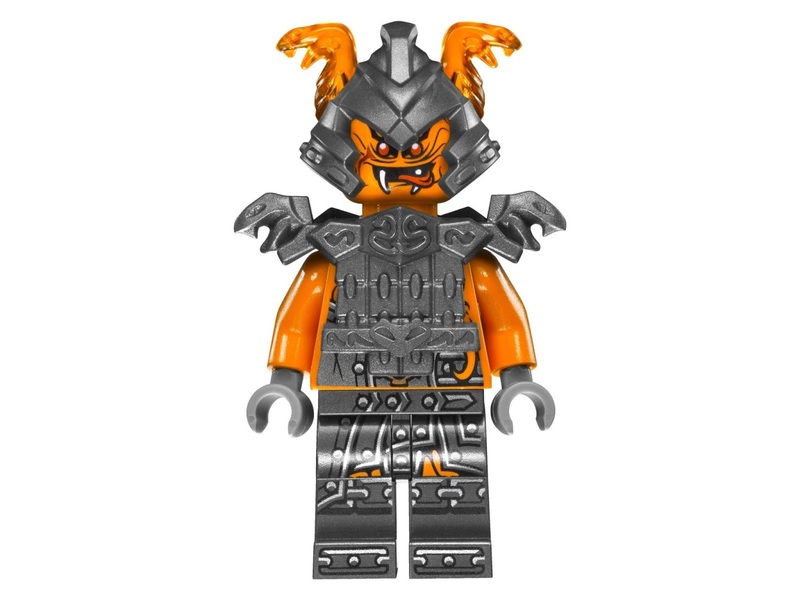 minifigs included a jay minifig, a commander blunck minifig and a tannin minifig.